There are currently 87,567 users on this website. 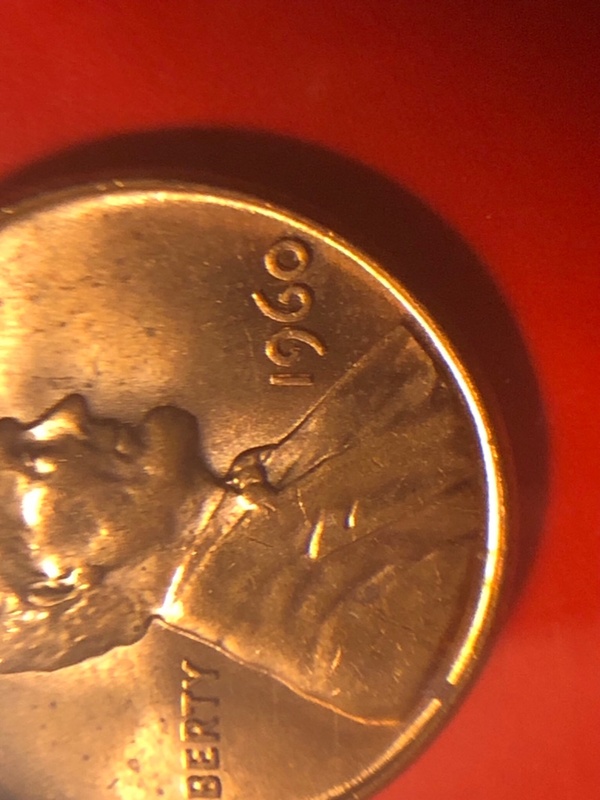 1960 LMC: Small Or Large Date? It looks to me the top of 1 is level with the top of 9 and the 0 is not perfectly round. My eyes seemed to be always playing tricks on me lately lol so please, prove me otherwise if you must. All inputs would be greatly appreciated as usual. @EandV, of course you are completely right as usual! 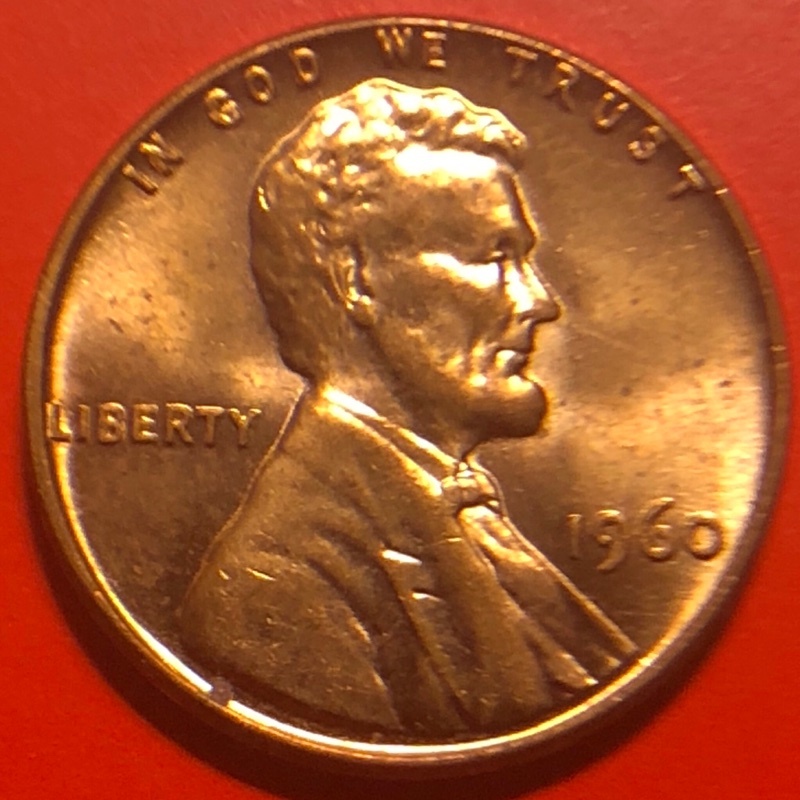 Just looking at my 1964 D small and large dates then I realized...oops but it was too late haha. Thank you for your undying patience and assistance. 64 has sm and lg dates? It's a Large date . 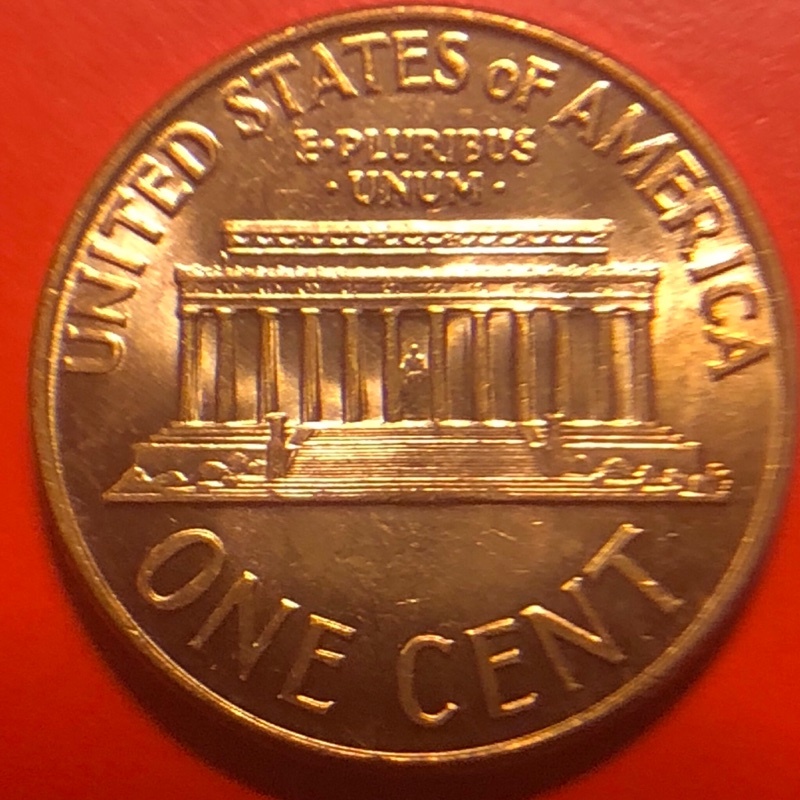 I can always tell by the inside diameter of the 0 , if it's very small its a small date . Or if noticeably larger then its a large date .